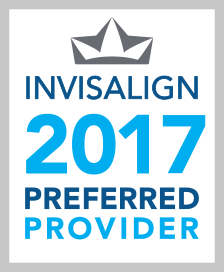 Braces Fairfield is committed to providing a superior learning experience for everyone we work with. We know that our users’ are committed to their success and we are equally committed to ensuring that each interaction that someone has with our content is optimized for maximum educational potential. To enable us to do this, Braces Fairfield needs to gather and use certain information about individuals. The GDPR (General Data Protection Regulation) protection law describes how organizations who conduct business with individuals or entities located in EU (European Union) nations — including Bracesfairfield.com — must collect, handle, and store personal information. Availability: Authorized users should be able to access the data if they need it for authorized purposes. Personal data should therefore be stored on the Bracesfairfield.com central computer system & databases instead of individual PCs.